Of course it is a fake or not? Yes it is fake! ..? P.S. : Thanks Jakob for sharing the image! Do you see important differences? Oh yes! Pentax K7D is definitely coming! Pentax Austria confirms the release of the new Pentax K7D. It will be announced the third week in May. What is certain the K7D is not a K20 successor but a completely new line of Pentax digital cameras. UPDATE: The pentax K7D should have a pirce of 1.500 Euro and be able to use the new DA* lenses. UPDTAE2: Probably with video recording? We will give you more information soon…. 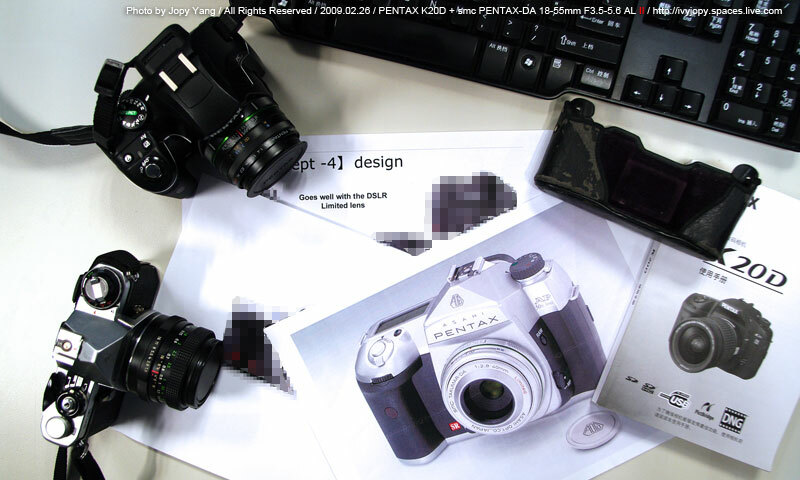 UPDATE 4: French magazine “RÃ©ponses Photo” confirms new Pentax DSLR release for may. Then DA* 60-250 launch date is 24th of April!!! UPDATE 5: There seems to be a Microphone hole opening on the head of the camera in front of the Hotshoe, which implies it is a video capable DSLR! UPDATE 6: It is the May 21th!!! This is the day the camera wil be launched! 1) we choose to put banners on this website. We are getting paid for every click. Start your first website with our free hosting package and enjoy. You can also get discount shared hosting packages. For hosting a professional website you can check the vps hosting section. Our website will be redesigned in May and hopefully be online on late May. This is necessary in order to make this say more enjoiable for your eyes, and more content oriented. The advertising should not be intrusive and confusing like it is now. Thanks to M.N a japanese reader of 43rumors we are quiet close to cover our initial hosting and domain registration costs. With the next money we will earn through adsense banners and donation we will try upgrade to a dedicated server which should allow a faster access to our content. Thank you all for visiting us. We hope to become better and better in order to give you nice exciting rumors time!!! Photography Blog made a Olympus mju 8000 review. And they recommend this camera! The Olympus E-620 won the Tipa 2009 Awards 2009 in the category entry level DSLR. Nexto announces NVS2500 backup storage device. 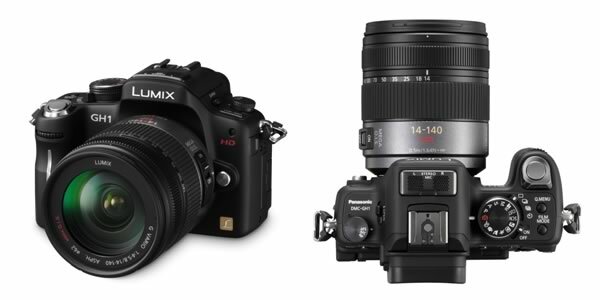 Finally we found a Canonâ€™s PowerShot G10, Nikonâ€™s COOLPIX P6000, And Panasonicâ€™s Lumix DMC-LX3 comparison at shutterbug. Panasonic G1 review at photozone! Photozone is a very professional website and normally known for their lens reviews. But they made an exception and made a Panasonic G1 review. I think it is worth to read te review because it is good explained and detailled. New Pentax DSLR? Pentax K7D? Sorry if we publish some news from other brands. But it seems something interesting is coming from Pentax. May you want to know more. From what we know three Pentax cameras are expected for 2009. This could be the right time for the K20D successor. It will probably have video and we hope they will make it better than Nikon and Canon! 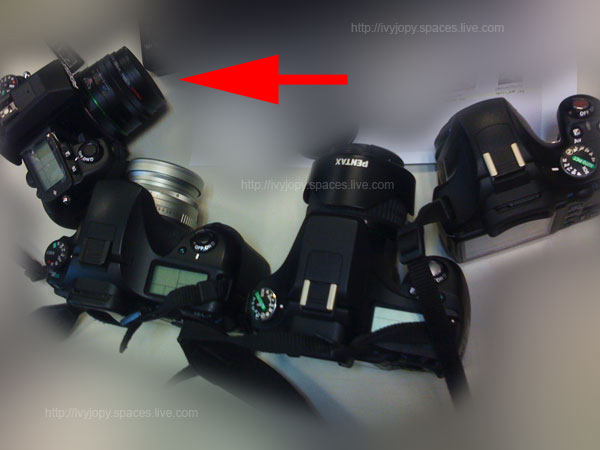 Again we hope they will not follow the Canon (EOS 50D) Megapixel race.